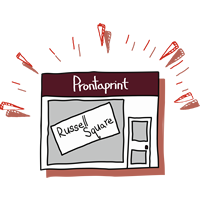 Prontaprint Russell Square are proud to work in the community supporting local charities by offering our printing services for free. We are currently working with CARAS. You can find out more about what they do and other charities we have worked with in the past below. 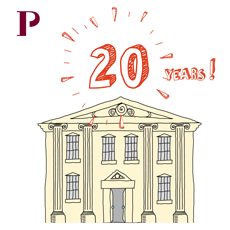 People welcomed, valued and supported within a community in which they can flourish. recognise the potential of each person.! “Ability Bow supports disabled people and those with health conditions to exercise in our specialist community gym. By helping people get fitter their independence and resilience improves and many return to living their lives independently. Our specialist team aims to remove barriers to exercise and to support those who really need our help through our innovative and can-do approach to exercise.